Julie, I love them. You did a great job of using the dappled sun we had. 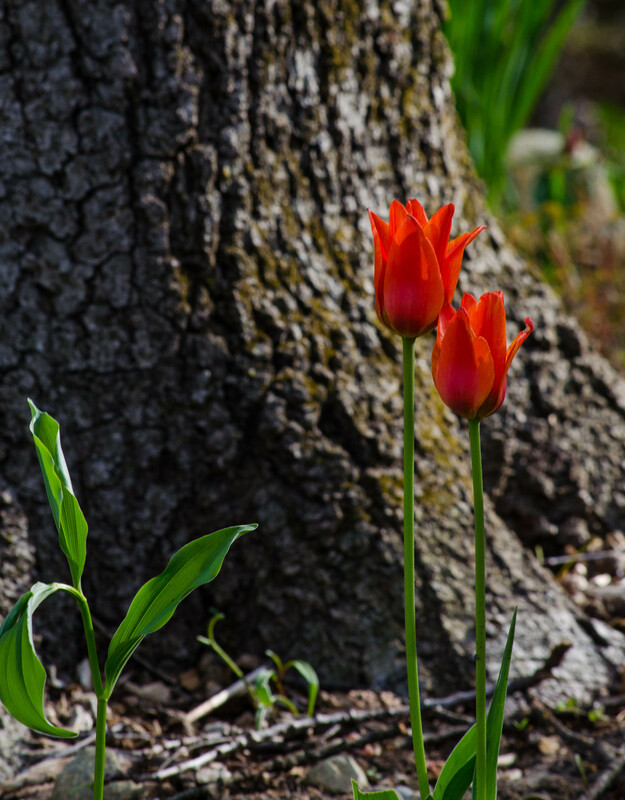 I really like the tulip against the tree. I also like how you are using the layout of this theme. Very clean and neat! Suggestion, use photography as a tag, then it will show up in the reader under the heading of photography. 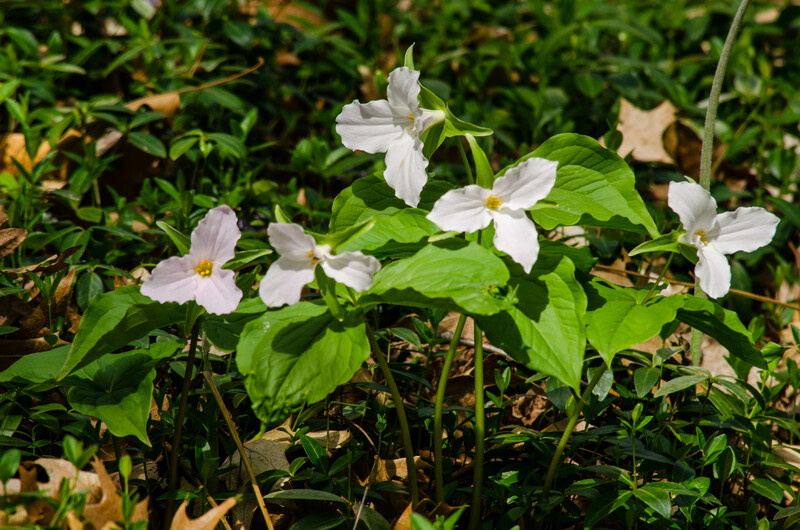 Trillium is a first flower of the spring for hikers so it is a favorite for those who enjoy the out of doors. 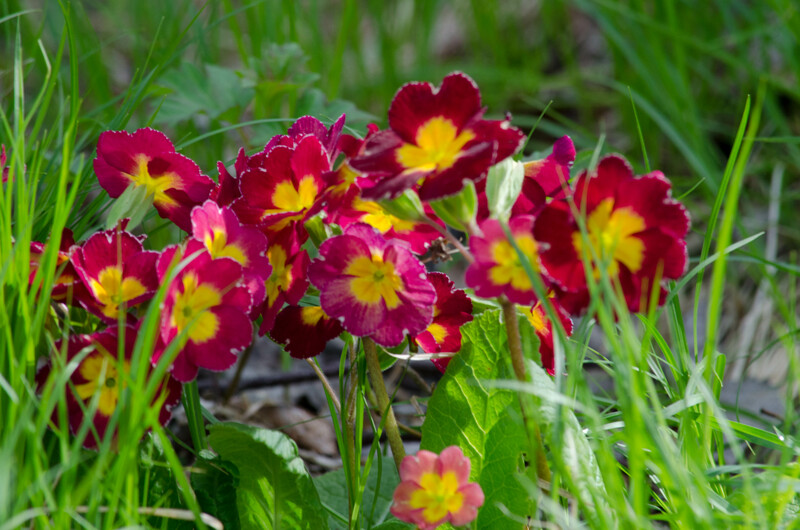 You can find them in the nurseries (I do not pick plants in the wild) so you can have them for your garden.